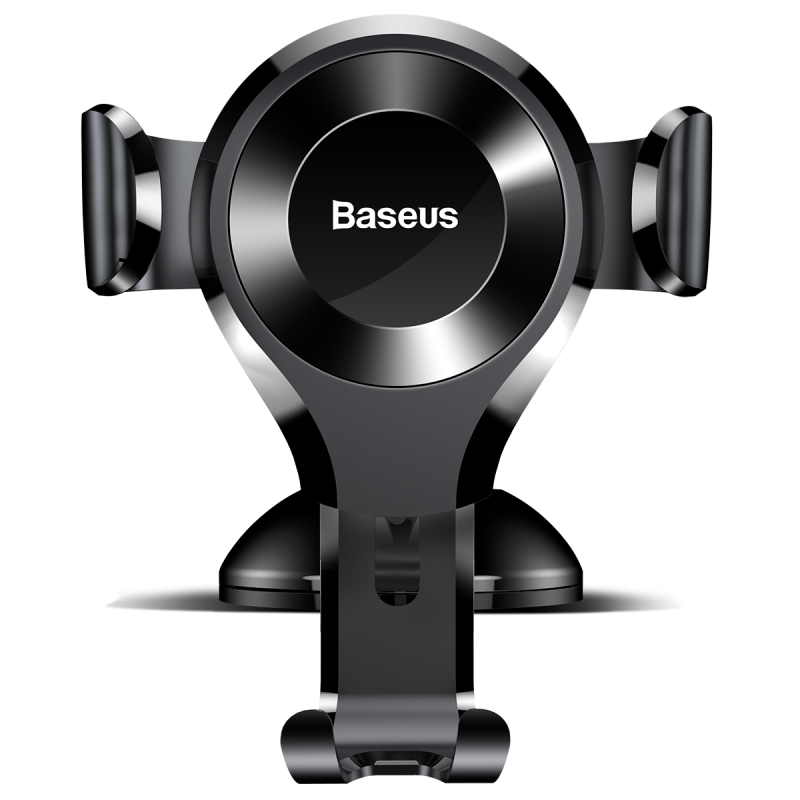 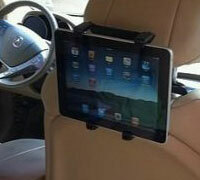 Trust 22222 Car Headrest Mount & Holder για Apple iPad, Tablets, PNA, PDA, TV, DVD, GPS κ.λπ. 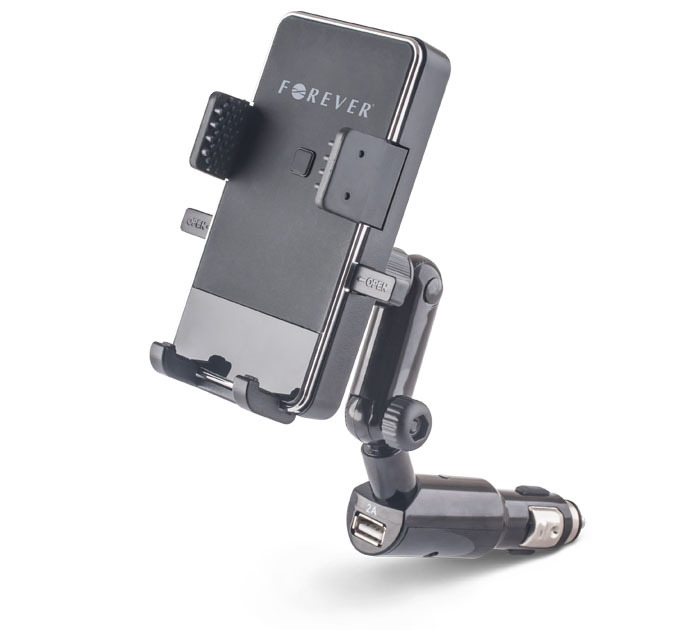 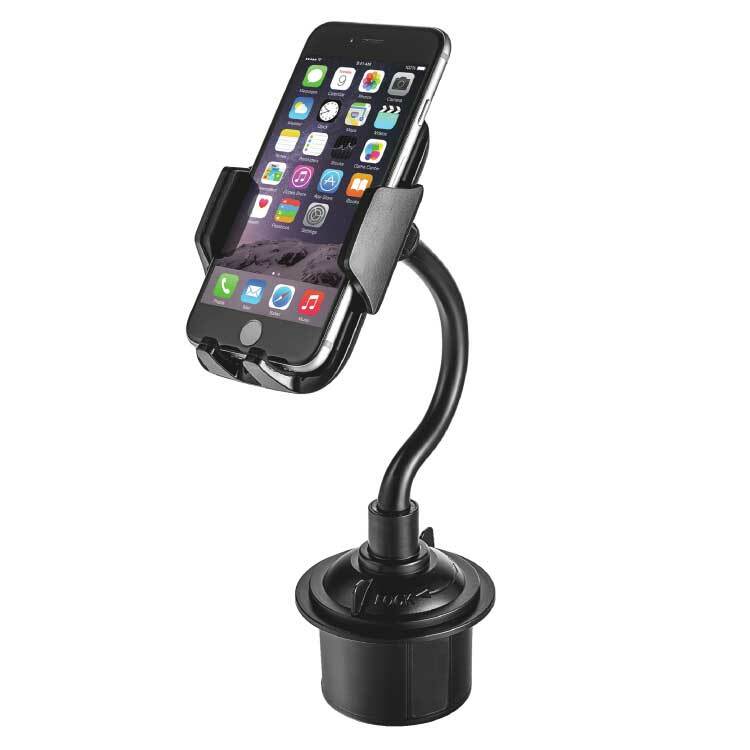 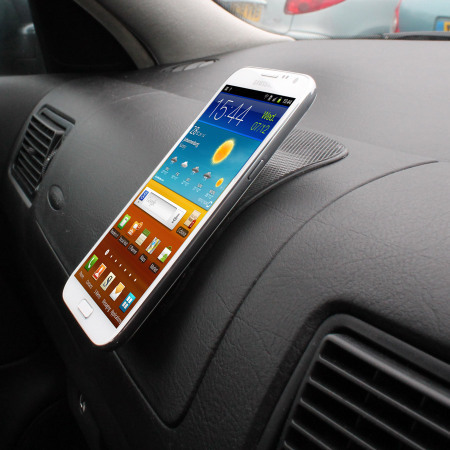 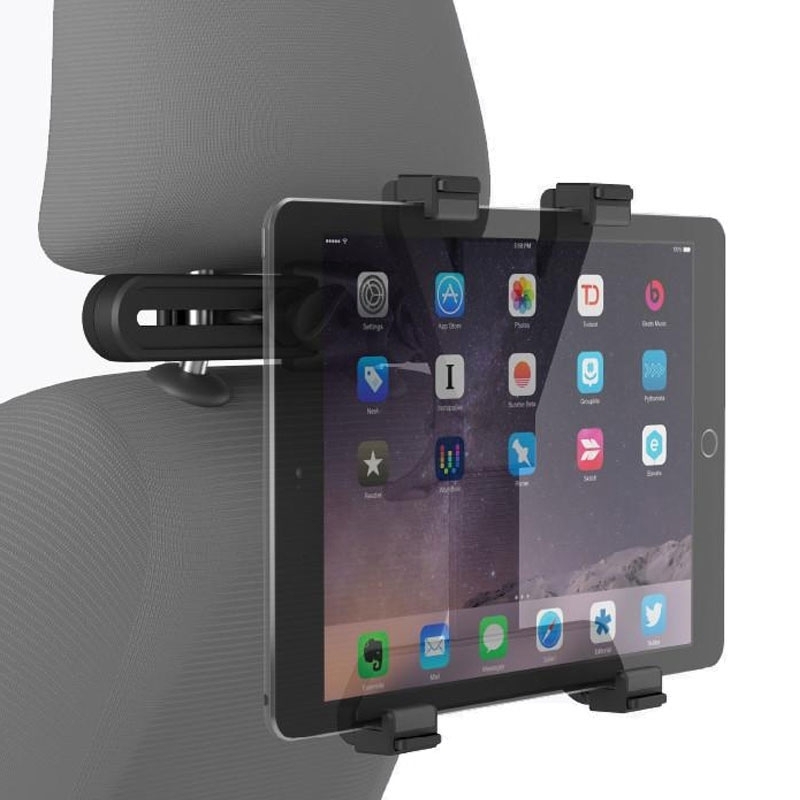 Fly Car Headrest Mount & Holder S2206W-AB για Apple iPad, Tablets, PNA, PDA, TV, DVD, GPS κ.λπ. 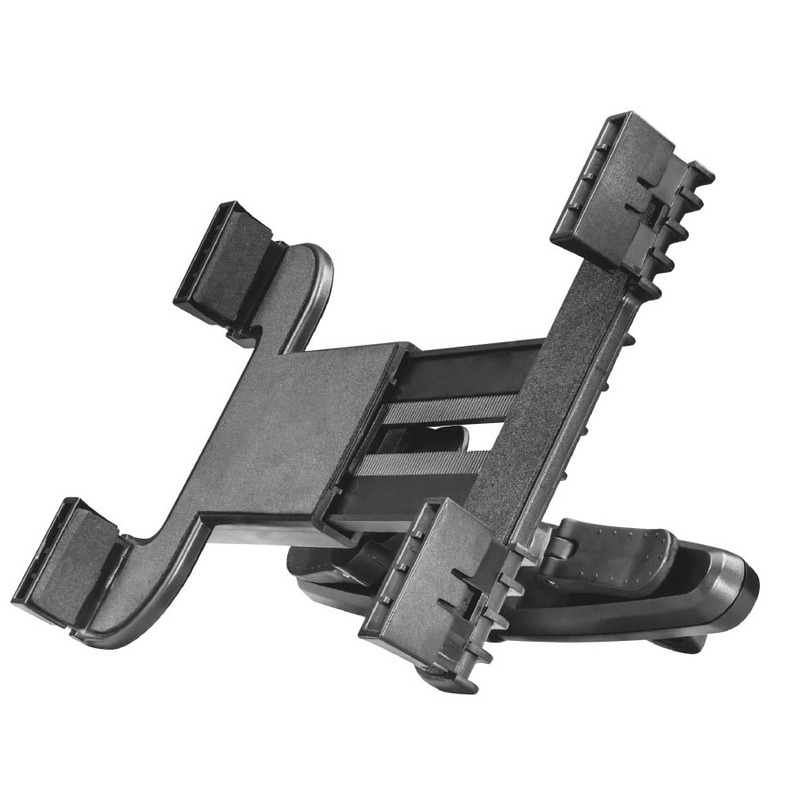 Cygnett Cargo II Car Headrest Mount & Holder για Apple iPad, Tablets, PNA, PDA, TV, DVD, GPS κ.λπ.